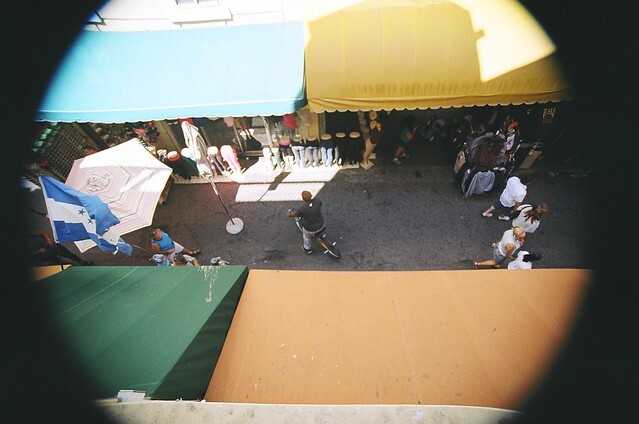 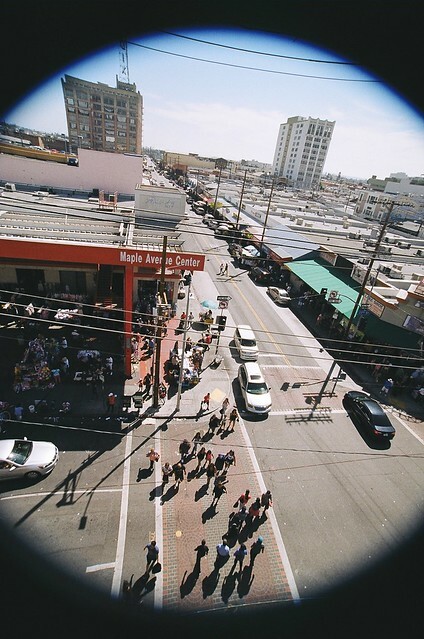 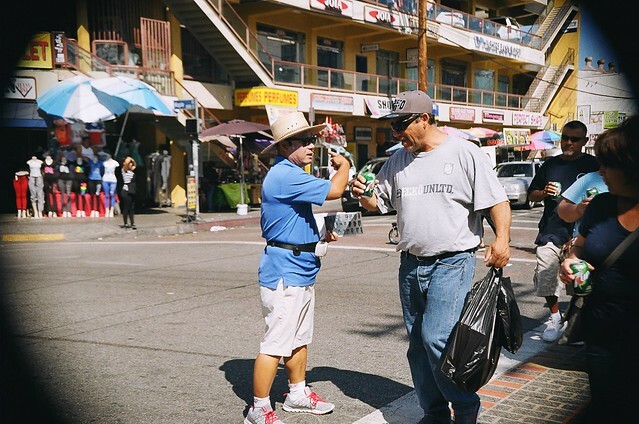 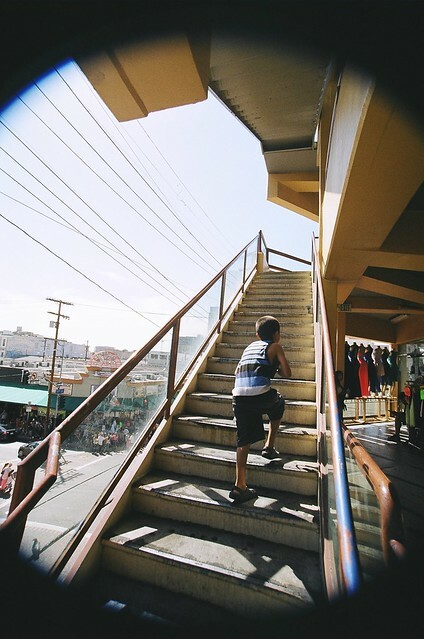 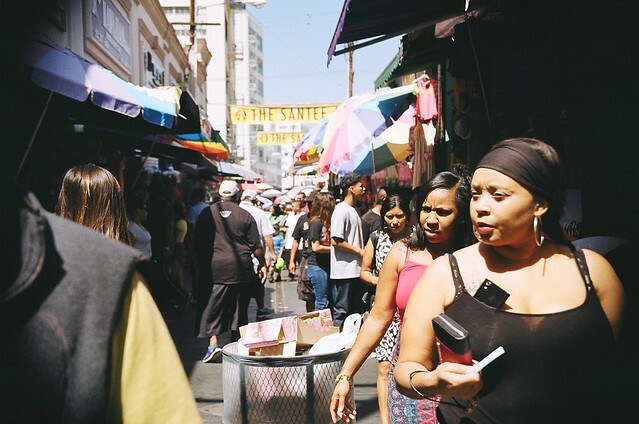 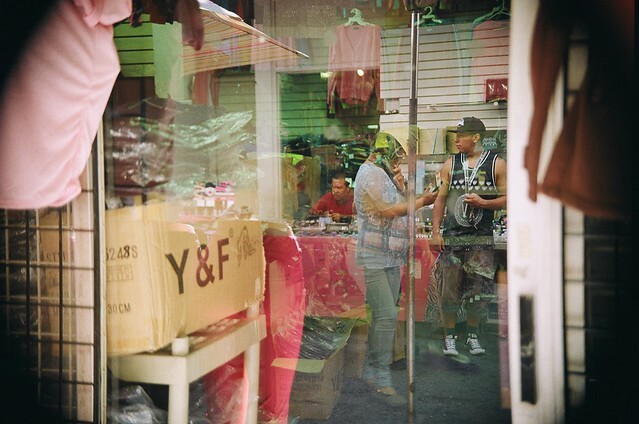 people watching: santee alley – Ms.M.L.S.K.A. 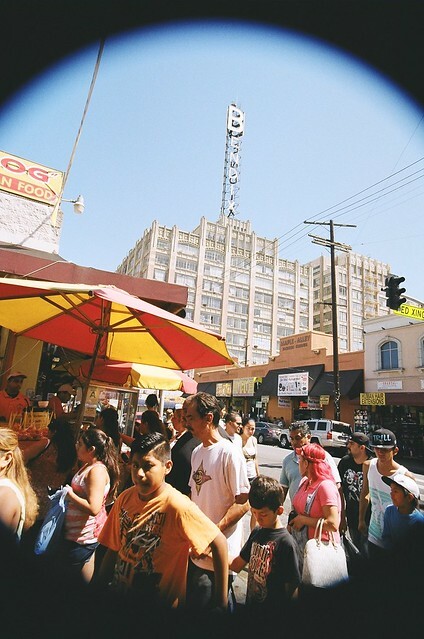 ethno-photography on a busy summer sunday around santee alley, the heart of the fashion district, in downtown los angeles, CA. 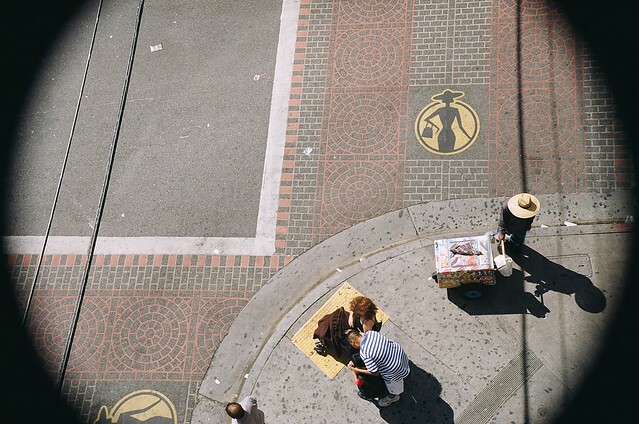 all photographs taken on a nikon n60 with 17-70mm tamron lens on kodak gold 200 film.